Traffic is the lifeblood of any online business. And success is difficult to achieve without it. No matter how much time, effort and money you’ve put into building your website, if you’re not getting traffic, the value of your site drops because of all those potential customers who never see it. And that’s just bad for business. So, given that driving more traffic to your site will increase your online business’s odds of success, you have to figure out: How do you do it? Based on my time building and growing numerous websites, here are six tried and tested techniques I’ve found work in driving traffic to your website. In the past, this may have meant stuffing your page with keywords in an effort to artificially boost your search engine result page (SERP) ranking. But Google now explicitly advises against this. 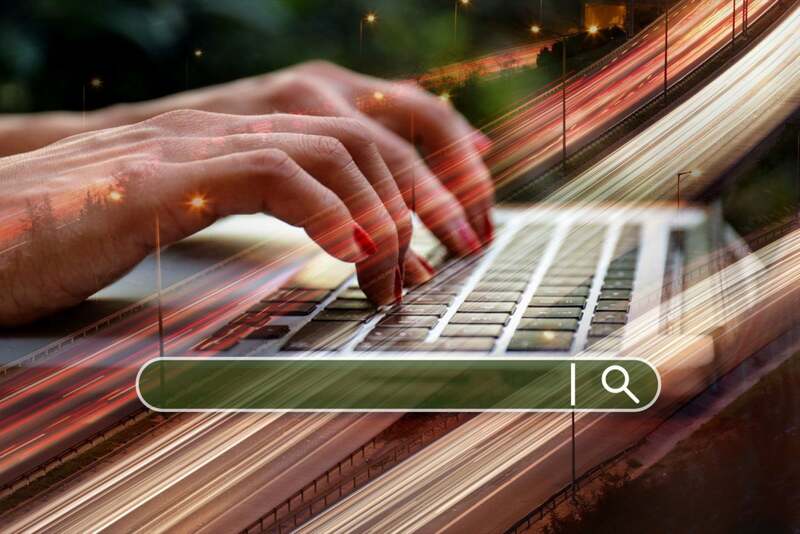 While it’s still important to create SEO-friendly content (Wordstream has a helpful guide on how to do this here), Google’s increasingly sophisticated search algorithms do a better job all the time of “sniffing out” quality. Shortcuts, like keyword stuffing to outsmart Google’s algorithm and increase a page’s ranking, have not only become ineffective, but Kissmetrics warns that they may actually lead to your site being penalized by Google. Additionally, quality content is far more likely to be shared, resulting in more backlinks to your website. Backlinks not only drive more organic traffic, but they also improve SERP rankings. Being active on social media is one of the best ways to stay engaged with your audience and drive traffic back to your website. Hosting giant GoDaddy found that 61 percent of its high-traffic sites had an attached Facebook page. While having a Facebook page and a Twitter account is more or less considered a requirement for online businesses today, don’t neglect the less-established platforms. Let’s say, for instance, that your business is primarily B2B. In that case, LinkedIn can be a gold mine for leads. Does your business sell products with a strong visual identity? Instagram lets your pictures tell a thousand words. Digiday notes that organic reach on Facebook is becoming ever harder to achieve, so expanding your social media footprint is one of the best and most cost-effective ways to reach your customers. In May 2015, Google announced that the volume of searches on mobile devices had surpassed those on desktops for the first time. This trend has continued, and with mobile devices getting faster and more sophisticated, there’s no reason to think it will abate any time soon. Not surprisingly, Google now factors into its SERP rating how mobile-friendly a website is. It even offers a free tool that can tell you how mobile-friendly your website is. In addition to the effect mobile-friendliness has on your website’s SERP ranking, it can also influence consumer trust in your business and the likelihood that people will recommend it. Google found that 89 percent of people are likely to recommend a brand after having a positive brand experience on mobile. Even in this digital age, word of mouth is a powerful tool for driving traffic to your website. Virtually as long as there’s been email, there’s been email marketing. It’s become so ubiquitous that on occasion observers have predicted its demise. While cold-emailing may be on life support due to the efficiency of spam filters and regulations like GDPR, marketing to a list of engaged subscribers remains one of the most efficient means of driving traffic to your website. If you’re in the business of e-commerce, automated email marketing tools like MageMail can help significantly boost your sales. These solutions allow you to retarget customers who have browsed your site or added items to a cart without completing a purchase. Abandoned-cart emails have an astonishing average open-rate of 40 percent if sent within three hours of abandonment, according to Business Insider. Be sure to do your research, though. PPC campaigns can quickly become expensive if insufficiently planned and targeted. Keyword Planner, from Google once again, is an invaluable tool, but don’t stop there. Ahrefs can help pinpoint exactly what your competitors are doing with their paid search campaigns. SEMrush can show you competitor budgets, best keywords, and their most profitable ad copy. Armed with this knowledge, you can adjust and improve your PPC campaigns accordingly. I’ve already discussed the importance of having a robust social media strategy to drive more traffic to your website. Increasingly, though, creating and sharing quality content on your social media channels is no longer sufficient in itself. This is particularly true of Facebook, where recent changes to the newsfeed, dubbed “Facebook Zero,” have made it even harder to reach followers organically. Enter Facebook ads. Utilizing its vast stores of customer data, Facebook allows you to really drill down on your target audience, serving ads only to the demographic you define. It’s difficult to argue that it’s never been easier to launch an online business. One consequence of this is that it’s never been harder to stand out from the crowd. Put the six tried-and-true traffic-building strategies outlined above to work for your online business today. The search engine results will speak for themselves.